Cordey China Company was founded by Boleslaw Cybis in 1942 in Trenton, New Jersey. The firm produced gift shop items. Before Cybis developed his own formula of porcelain, called "Papka," the wares were made of plaster. In 1969 it was acquired by the Lightron Corp. and operated as the Schiller Cordey Co., manufacturers of lamps. 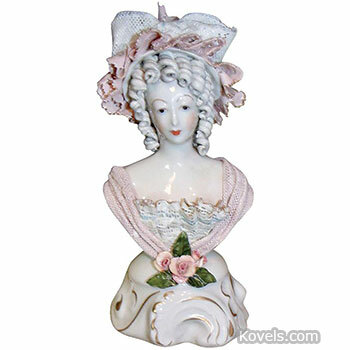 About 1950 Boleslaw Cybis began making Cybis porcelains, which are listed in the Cybis category.